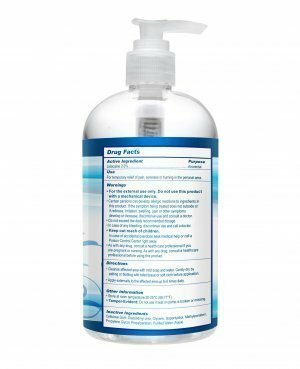 Categories: Personal Lubricants & Condoms, Water Based Lube. 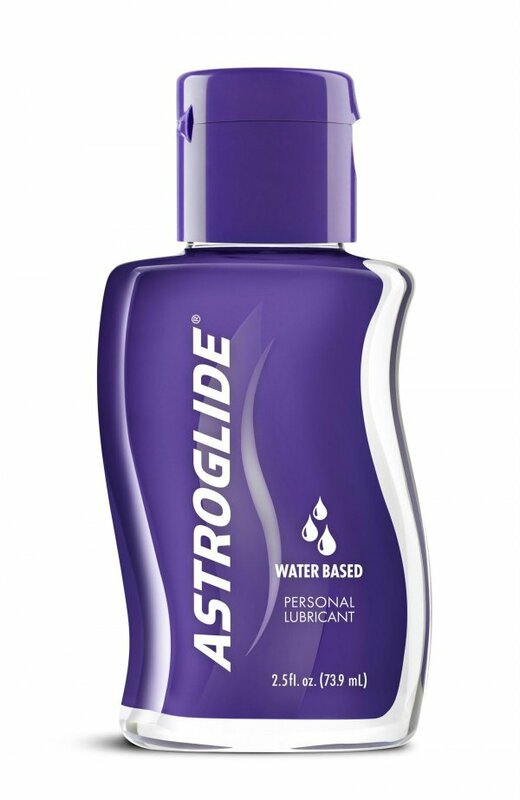 Astroglide Personal Lubricant provides whisper-light lubrication for enhancing the comfort and ease of intimate activity. 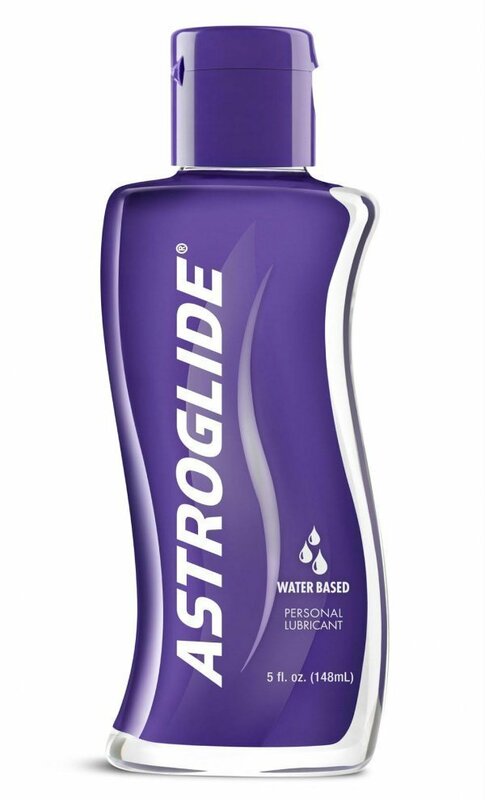 Developed to mimic natural body fluids, Astroglide not only lubricates, but also acts as a moisturizer for vaginal dryness. 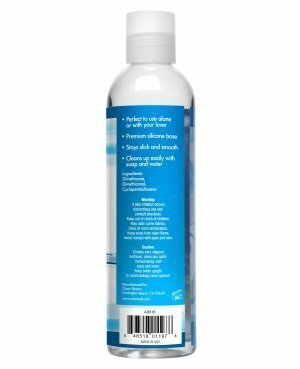 Astroglide’s long-lasting super-slick formula is pH balanced, water-based, water-soluble and petroleum free. Perfect for travel and can be pegged or shelved in your store. Available Sizes: 1.0 oz, 2.5 oz and 5.0 oz.